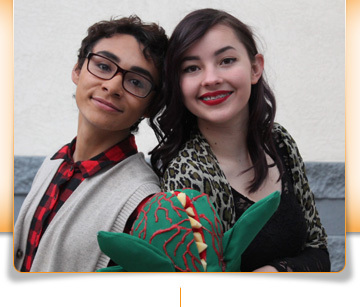 Welcome to the online home of Santa Cruz Valley Unified School District! 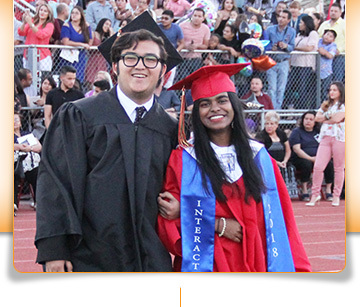 Nestled among the beautiful San Cayetano Mountains in southern Arizona, we are a high performing school district serving six rural communities. We boast small class sizes, excellent faculty and staff members, and a commitment to providing the best in education for students from preschool through 12th grade. 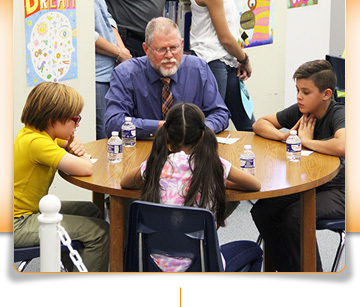 Please take some time to browse our website to learn more about our district. If you’re new to the area, we encourage you to visit our Welcome Center page, where you’ll find forms and information to help you get started in the enrollment process. To learn more about who we are, watch this video about our great district. Your application, available in both English and Español, is due by April 15, 2019, to qualify for the 2018 tax credit. Now you can submit your payment through our online service. 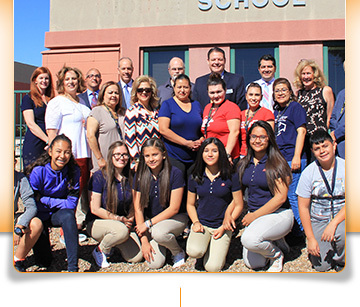 To learn more about the Arizona tax credit, please view the video below, and visit our School Tax Credits page. Si su familia vive bajo una de las siguientes condiciones: (a) en un albergue, motel, vehículo, o parque para acampar; (b) en la calle o al aire libre; (c) en un edificio abandonado, remolque-residencia (trailer) u otro alojamiento inadecuado; (d) comparatiendo una vivienda con otra familia o algún pariente a causa de no poder encontrar alojamiento o por falta de recursos económicos. Para mas informacion comuniquese con Angie Alvarez al 520-375-8287 y ver el volante. The 2018-2019 school year promises to be one of our best years yet! Our enrollment is up from this time last year with 3,485 students, including preschool students. 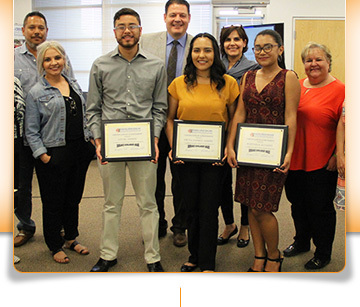 We kicked off the new school year with a celebration of last year’s accomplishments (see video below), welcomed 23 new teachers to the Santa Cruz Valley Unified School District team, and made commitments to “rise to new heights” in the coming school year. As always, we appreciate your continued support and involvement.